Leticia Croft-Holguin has lived in San Jose nearly her whole life, and has decided to publish a book that addresses an incredibly challenging topic for parents. 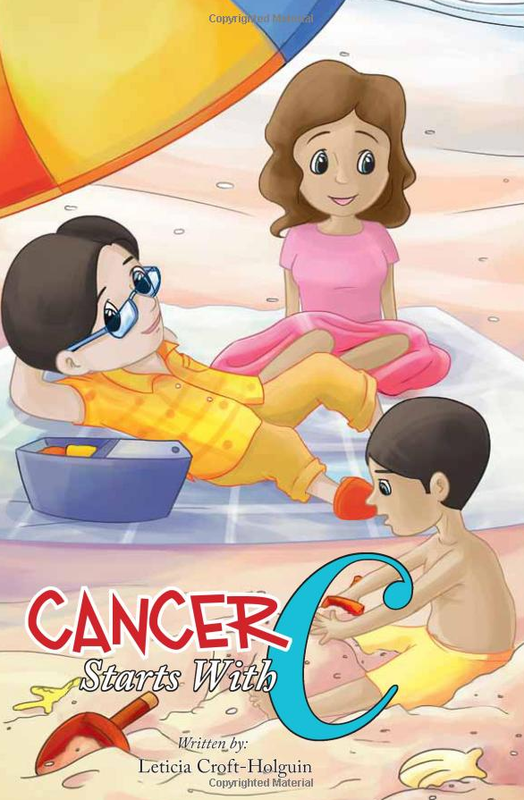 It is a children's book designed to help parents discuss cancer with their kids. The book was written when Leticia was undergoing cancer diagnosis in 2012 and has just been released a few weeks ago. It introduces cancer to kids in a way that is palatable and accessible, so they can grasp the concepts and prepare for changes that will happen as their parents undergo treatment. I can relate to some degree since both of my parents had cancer when I was growing up; albeit when I was older than the target audience for this book. To learn more about Leticia's story, you can check out her blog over here. You can find the book available for purchase at Amazon.com (can click this link).